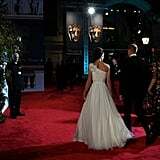 The BAFTA awards are becoming an annual date night for the Duke and Duchess of Cambridge. 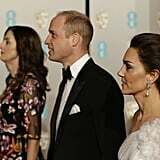 The royals have attended the BAFTAs for the last few years, showing their support and celebrate the best British and international films of the past year. William has been president of BAFTA since 2010, and usually has his wife by his side for the big night. 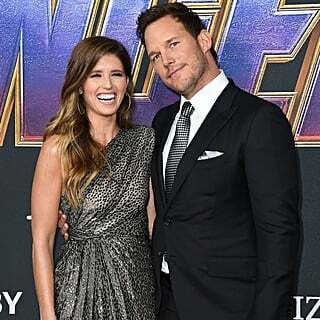 Last year, the couple looked incredibly happy to be celebrating with all of the winners, nominees, and other attendees. 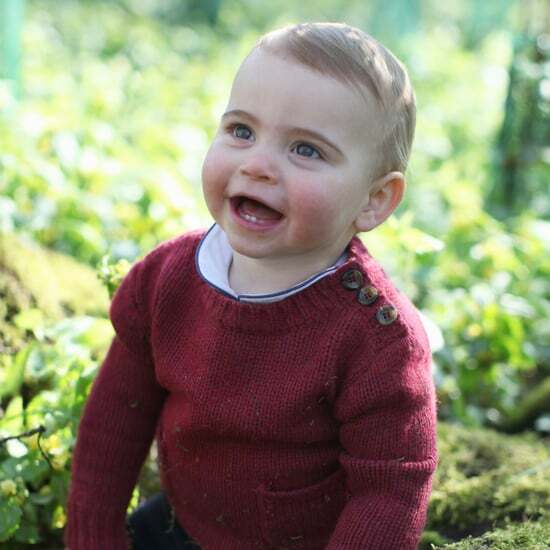 Kate looked as radiant as ever, wearing a dark green Jenny Packham gown, while pregnant with Prince Louis. This year, they looked just as happy to be guests of honor at the star-studded event, and Kate even wore a special pair of Princess Diana's earrings. Ahead, get a closer look at all of the photos from the evening of glamour and celebration.